The shallow basket design makes the EL Series ideal for installation where mounting depth is limited, for example, in thin wall cavities. Both the Classic and Sports speaker grilles have been specifically designed to provide the ultimate in cone protection, with a modern look to complement any vessel. 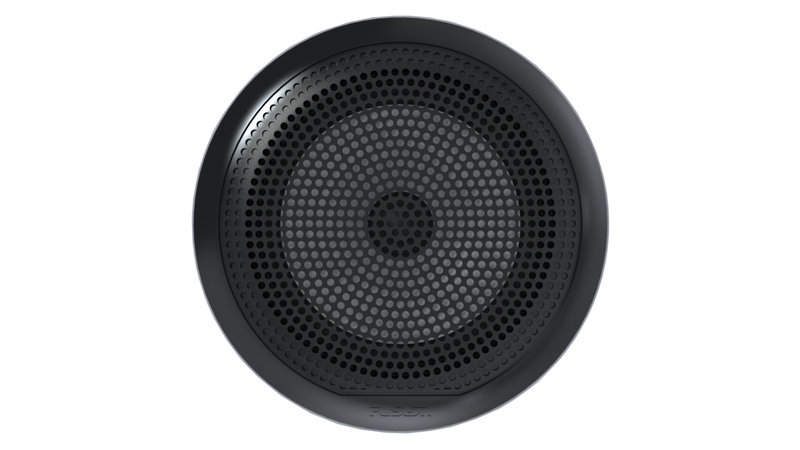 The EL Series speakers are rated IP65 for water and dust ingress protection from the front face when correctly mounted. Meeting industry standards for UV and salt fog protection, the EL Series speakers are perfect for both indoor or outdoor installation in the harsh outdoor and marine environments. Mounting diameter clearance 5 1/"
Mounting depth cllearance 1 11/16"